When three women are stabbed and mutilated in the quaint town of Ashland, Alabama- the people are scared of what monster walks among them. Fourteen year old Raymond Eugene Brown- a quiet, smiling boy on the football team- is convicted of the slaughter though most people thought he was innocent. facts, fiction and, believe it or not, humor. 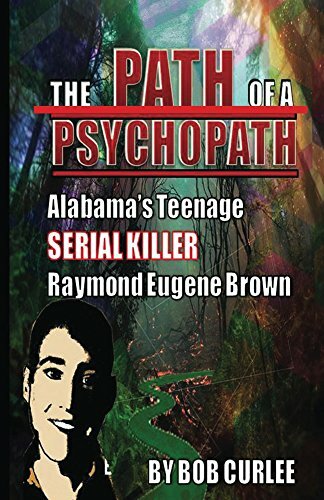 This is the Kindle version of The Path of a Psychopath, Alabama’s Teenage Serial Killer, Raymond Eugene Brown that you can also download and read on your computer and mobile phone. Kindle books are DRM protected and therefore, unlike ebooks that are in PDF or ePUB format, you cannot read this ebook without the official Kindle apps.